In recent years, there has been increasing consumer demand for natural preservatives in both food and personal care products. Consumers are looking for ‘kitchen-cupboard’ ingredient alternatives as they seek to provide healthy alternatives for their families. Similarly, they are more often choosing shampoos, body washes, creams and lotions that contain naturally derived ingredients. In order to satisfy the needs of our customers we have partnered with innovative leaders in natural preservation technology. Cambrian offers various options for increased food safety with a focus on new and innovative products for microbial control and shelf-life extension that are natural and label-friendly. Using nature’s best raw materials and straightforward production methods our suppliers have developed ingredients that satisfy consumer desire for understandable labels and processor demand for food safety, high quality and cost effectiveness. 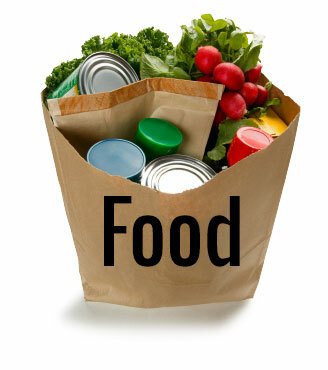 Cambrian currently offers products for microbial control and shelf-life extension for a wide variety of food systems. These include yeast and mold control for baked goods, Listeria inhibition in ready-to-eat meats, microbial control in fresh meat and the control of spoilage bacteria in prepared foods like deli salads, dips and spreads. Typical preservative options are chemically isolated and purified additives. Cambrian offers a clean-label alternative for food applications which offers microbial control and shelf-life extension. 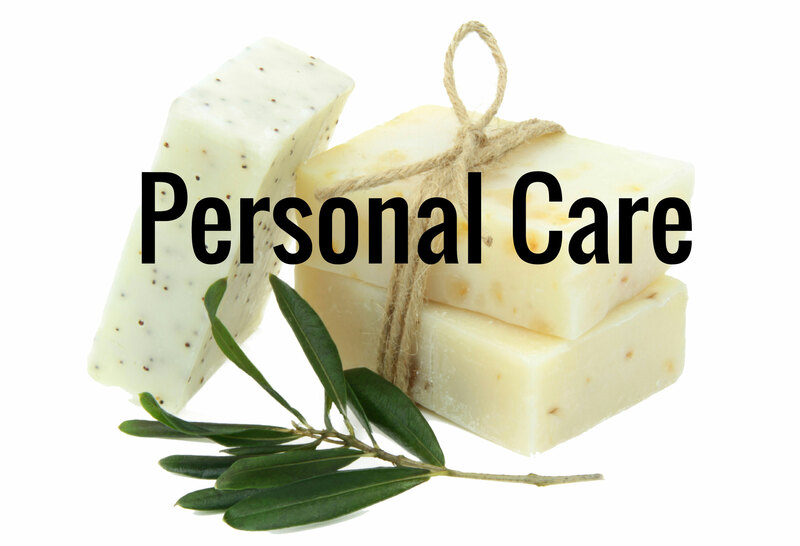 Preservation in the personal care industry is an evolving area of focus. Recent studies and media reports have portrayed synthetic preservatives as potentially harmful to the health and safety of consumers. Consumer apprehension of synthetic molecules for preservation in personal care products has led ingredient manufacturers to search for natural alternatives. Increasing consumer demand for natural product alternatives has challenged industry formulators to develop natural alternatives with efficacy comparable to synthetic products. Botanical extracts are being explored as natural alternatives to synthetic preservatives because they are non-toxic, safe to use, and label-friendly. Cambrian has partnered with one of the largest manufacturers of preservatives for personal care applications, Salicylates and Chemicals, to promote the Salinaturals® line of natural preservatives from plant extracts. In this clean-label product line our customers will find solutions for microbial control and shelf-life extension that are label-friendly. Salinatural® KJ, a popular product from the Salinaturals® line, is based on karanja oil, is virtually odorless and has broad spectrum activity. It provides excellent bacterial and fungal control against a wide range of common microorganisms that are problematic in facial cream, hand cream, shower gel and moisturizing lotion.